Welcome to our eighth (wow) issue of the News & Views Bulletin. 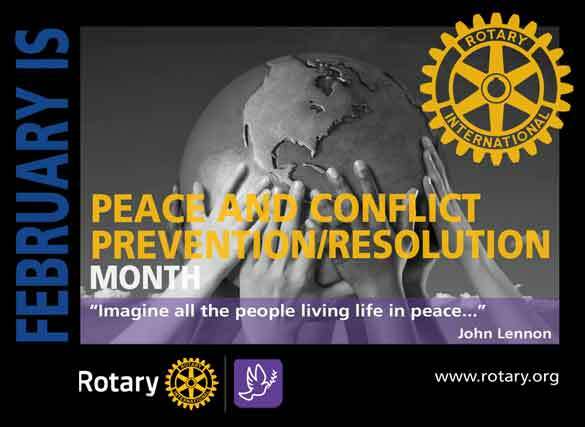 It is "Peace and Conflict Prevention / Resolution" month. What is your club doing to promote peace? We certainly need all you can do. 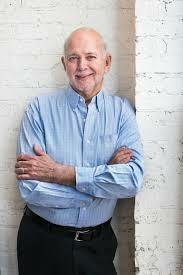 It may not be to late to arrange for one of our Rotary Peace Scholars to speak. Contact Sherri Sutherland at the University of Waterloo sherri.sutherland@uwaterloo.ca . We leave today to Camp Wanakita for our governors retreat and time with our exchange students. Cabins, snow, camp fires, singing, planning, and inspiration! PS: don't forget your Valentine! Million Dollar Campaign Website launched! READY, SET... START YOUR INVITATIONS! 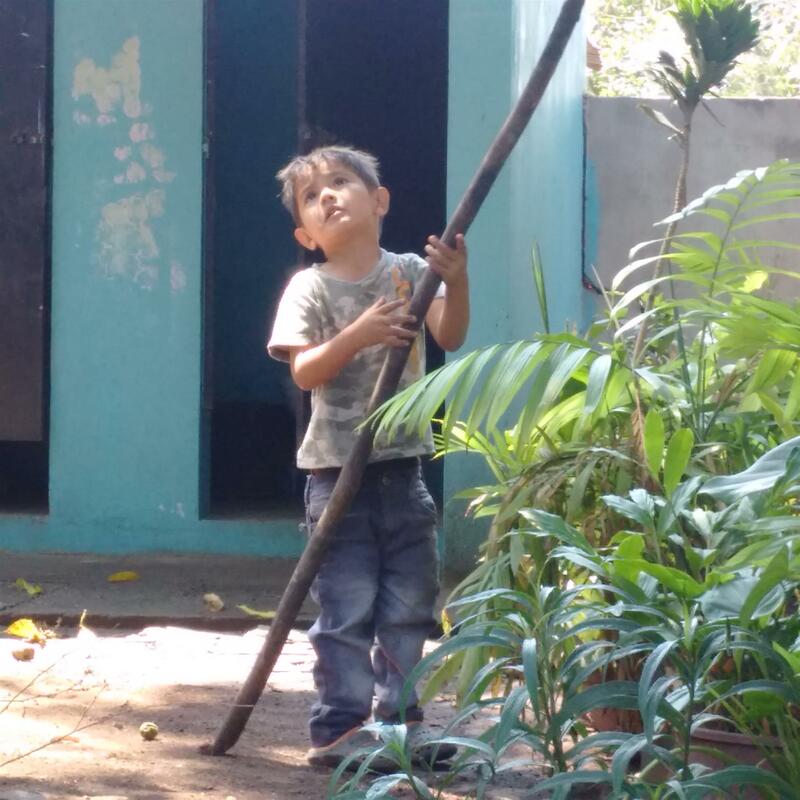 The Beyond Borders Newsletter this month includes comments about peace from RID Jeffry, impressions on the International Assembly (can you find DGE Lesley), annual fund progress report, speaker bios for the Niagara Falls Zone conference, ... and lots more. 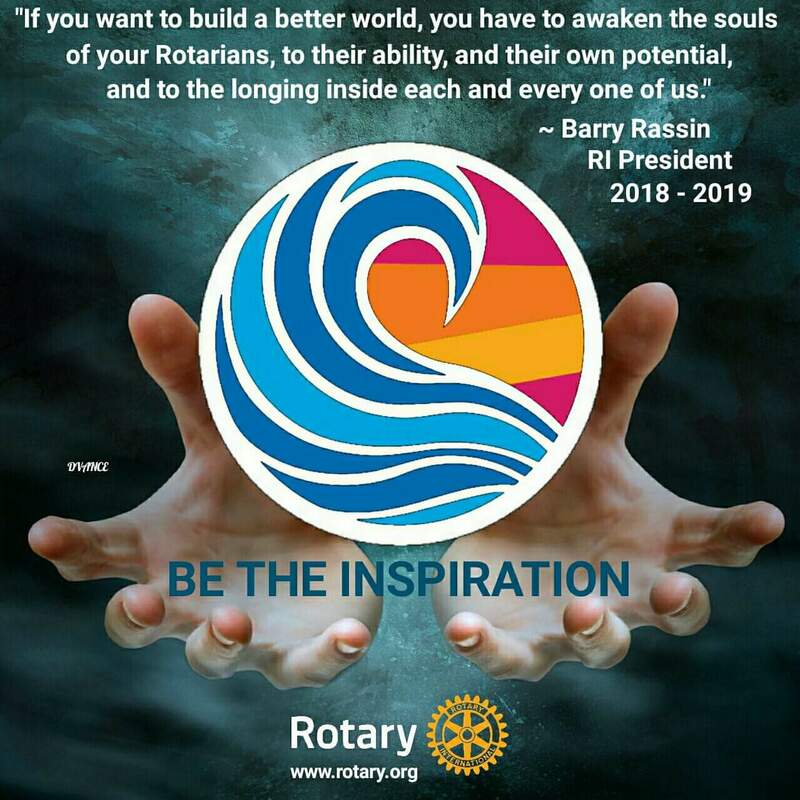 Rotary Connects the World! Read all about it! ... organized by RC Palgrave and RC Etobicoke, recently collected hockey equipment and sent 9 skids to the Manitoba Aboriginal Sports and Wellness Council. Equipment will be distributed to various communities that have needs including Grassy Narrows, Pikangikum, Mishkeegogmang, Oneida Nation of the Thames, Taykwa Tagamou Nation, Pond Inlet, Clyde River, Iqualuit, and The Chippewa of Nawash. The estimated number of children outfitted will be around 700. Hope the Maple Leafs thank Rotary! 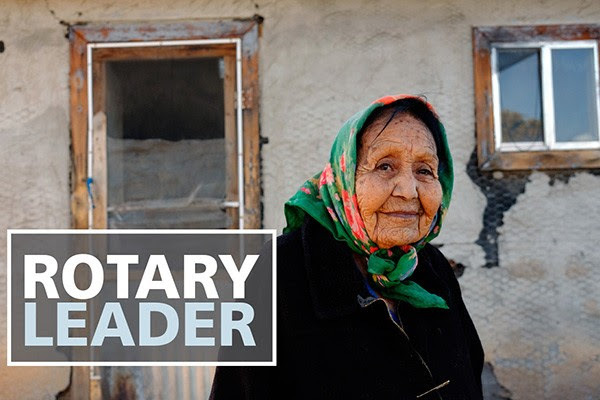 "Rotary Leader", is a bi-monthly publication for Rotary club and district officers, to help achieve success. Good information on managing leads, ways to use DDF, recruiting peace fellows, creating great social media posts, and message from RI President on vocational service. 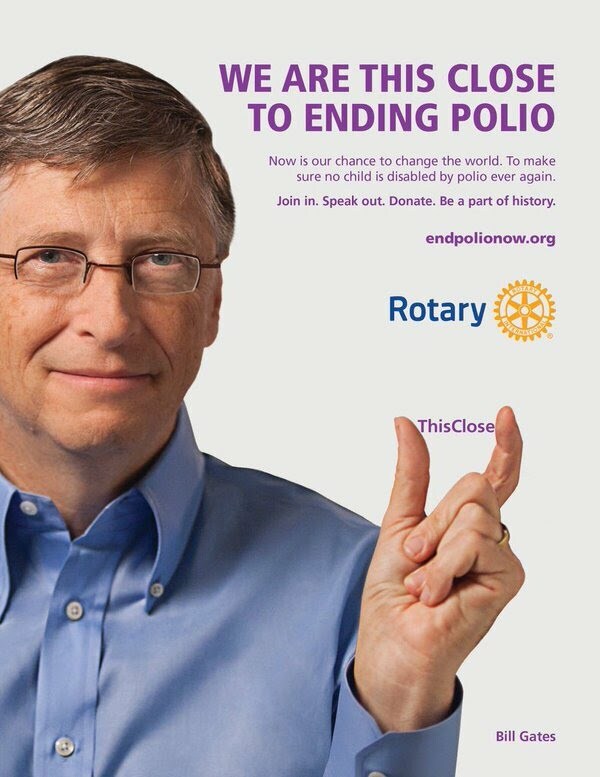 ROTARACT wants a party ... to do good! 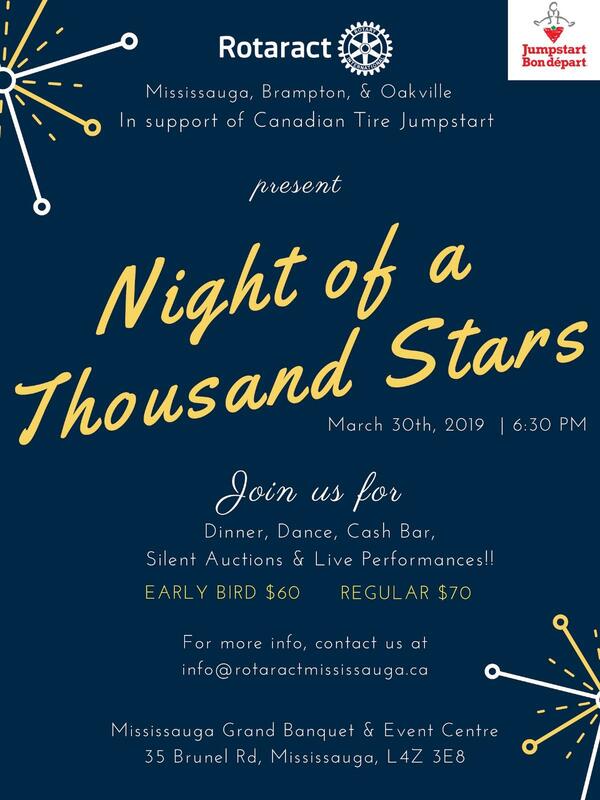 The Rotaract Clubs of Mississauga, Oakville and Brampton have partnered together to host a Charity Gala in support of Canadian Tire Jumpstart. 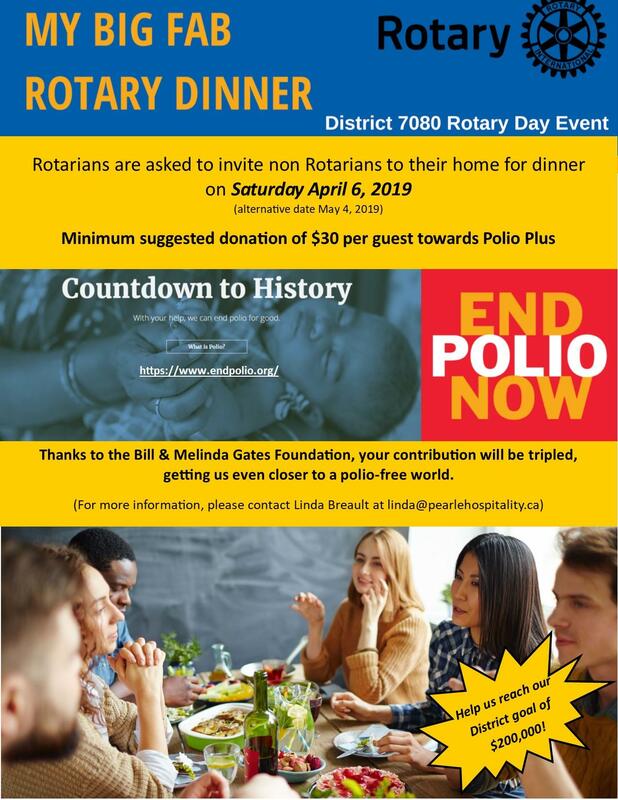 Join them on March 30th, 2019 at Mississauga Grand Banquet and Event Centre for dinner, dance, silent auctions and live performances! 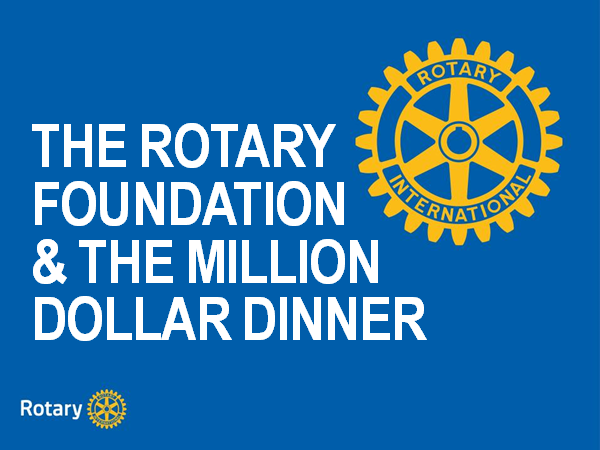 The Rotaract clubs are also looking for sponsorships and silent auction donations. 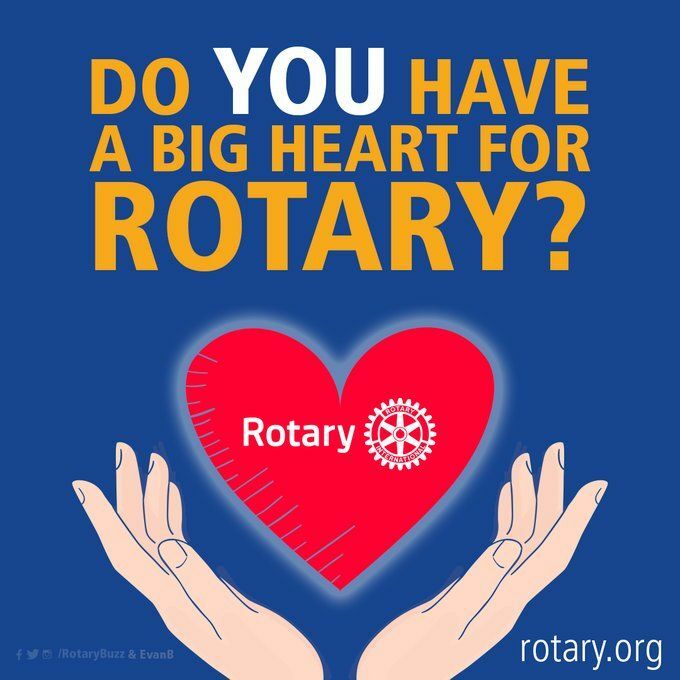 If your company would like to be a sponsor/donate items please contact Jananee at president@rotaractmississauga.ca. Opportunity International Canada has finalized the dates for the Honduras Microfinance Insight Trip. Please check your calendars as dates have changed to March 17-21, 2019. Registration form required by mid February so that arrangements can be completed. Please contact me at jgilvesy@gmail.com if you are keen to learn more about microfinance, willing to assist with the Global Grant application, and to participate on the trip. Thanks again for supporting our project! 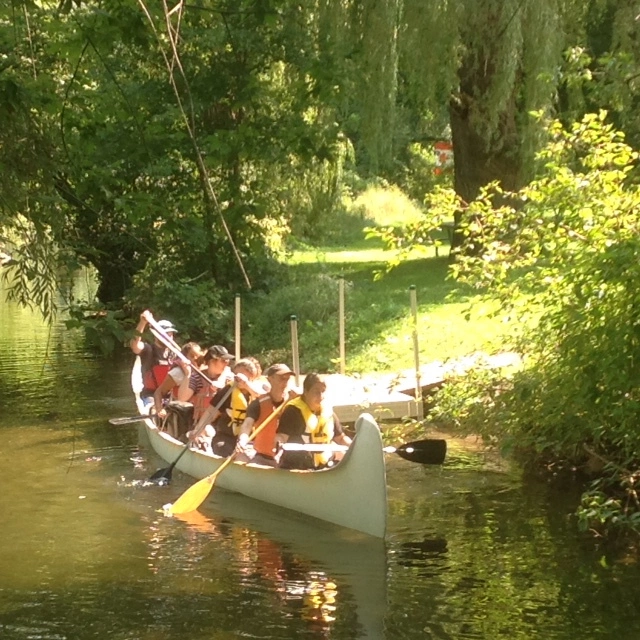 Developed by the Rotary Club of Peterborough Kawartha, and chaired by our PDG Don Watkins, the program is an annual six day cultural canoe experience for young First Nation and non-native youth ages sixteen to eighteen years old. It is a co-ed canoe voyage along the Trent Severn Waterway from Beavermead Park in Peterborough to Curve Lake First Nation.